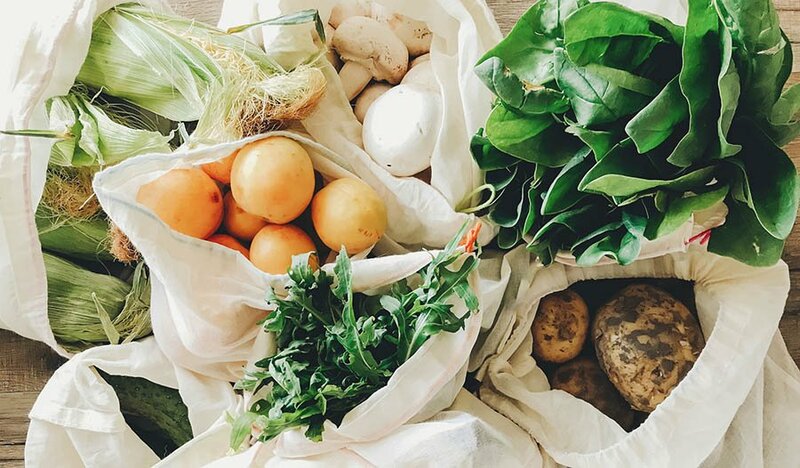 Knowing the advantages of using different types of flours may assist cooks in making healthier meals for themselves and their families. Numerous studies suggest that replacing wheat with other types of flour is a great way to reduce the effects of certain health conditions. Coconut flour is made from coconut meat, and it contains no grains or nuts. It is made by separating the meat from the milk. The meat is then baked at a low temperature until it becomes powdery. 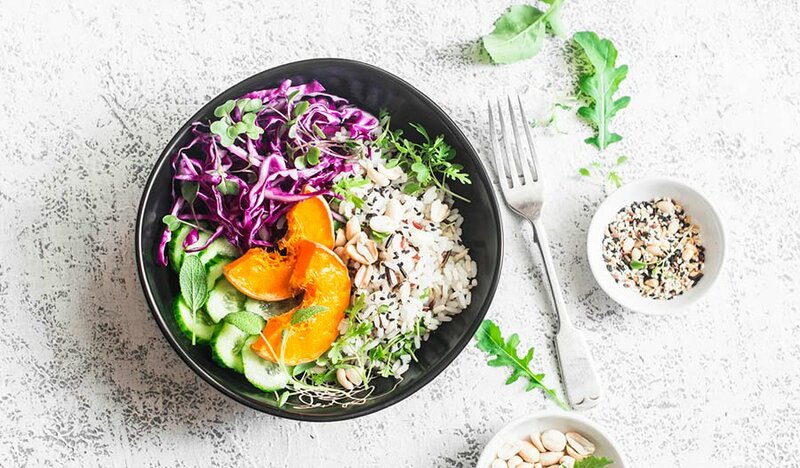 This gluten-free alternative may help balance metabolism because of the medium-chain fatty acids that give it a high level of healthy saturated fats. 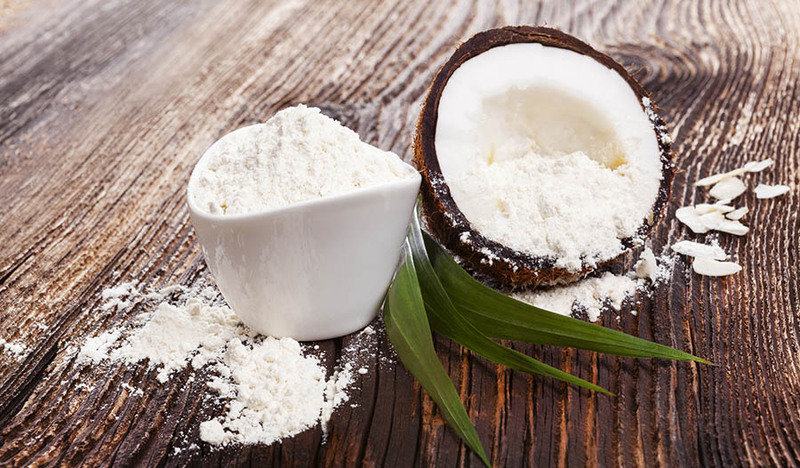 Coconut flour is high in both soluble and insoluble fiber. 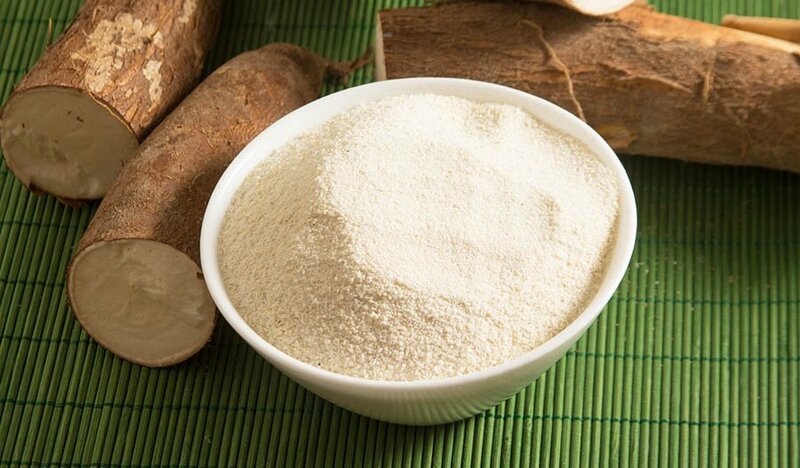 In fact, research suggests that some of the carbohydrates in coconut flour are not absorbed by the body. Instead, the carbohydrates pass right through the digestive tract, taking other toxins with them. This alternative may help control blood sugar levels, making it a great choice for diabetics and for those who are trying to lose weight. This chocolate coconut cake with hot fudge sauce is a great place to start using this flour. Grease an 8-inch cake pan. Sift together baking powder and coconut flour. Stir until well-combined and set aside. Place cocoa and butter in microwave-safe bowl. Heat in microwave until butter melts. Add sugar, salt, 1 tsp. vanilla extract and unsweetened applesauce to the cocoa-butter mixture. Whisk until well-combined. Add the baking powder and coconut flour. Stir until well-combined. Place batter in square cake pan. Let rest 12 minutes. Bake 33 minutes until a cake tester comes out clean. Cool cake for 30 minutes. Turn cake out onto a wire rack. Slice cake when completely cool. Place the container of coconut oil in warm water until it becomes liquid. Place honey, melted coconut oil, 1/2 cup warm water and remaining vanilla extract in a blender. Blend until smooth. Add cacao powder and continue to blend until smooth. If the mixture is too thick, add additional water. Drizzle sauce over cake slices. Serve and enjoy. Another alternative flour that cooks will want to try is almond flour, which is made by grinding the nut. It usually takes about 90 almonds to make 1 cup of flour, so the health benefits of almonds are potent in this alternative. Studies suggest that eating almond flour may help blood vessels stay in good condition, helping reduce the chances of a heart attack. Some studies from Europe suggest that eating almond flour helps lower blood pressure. Preliminary research shows that eating almond flour may stop the growth of aberrant crypt foci in the colon, which is a leading cause of colon cancer. Other studies indicate that blood sugar levels decrease when a person eats this alternative baking ingredient. Since almond flour is high in healthy fats, macronutrients and micronutrients, it may help give a person more energy, according to research. Mix together all ingredients except blueberries. Beat until a smooth dough forms. Add blueberries. Stir until well-distributed. Bake in oven for about 40 minutes until top is golden brown. Let sit in the pan for 10 minutes. Let sit until completely cool. Slice and enjoy. There are many benefits of using brown rice flour because only the hull is removed, leaving the nutritional value of the grain. This gluten-free flour is high in magnesium and B vitamins. It has only a trace amount of fat and sodium. Eating brown rice flour regularly may help regulate blood pressure. Other studies suggest that it may help keep the heart healthy, particularly in post-menopausal women. Studies suggest that since this rice is high in manganese, consuming it regularly may help keep bowels regular. People who consume brown rice flour may feel full longer and have more energy. Combine the flaxseed and water in a small bowl. Let sit for 10 minutes. Add remaining ingredients except coconut oil to zucchini. Stir to combine well. Add flaxseed mixture. Stir to combine well. Form mixture into four patties in the palm of the hand. Place patties in the skillet. Fry for four minutes. Flip patties over and fry until crispy.